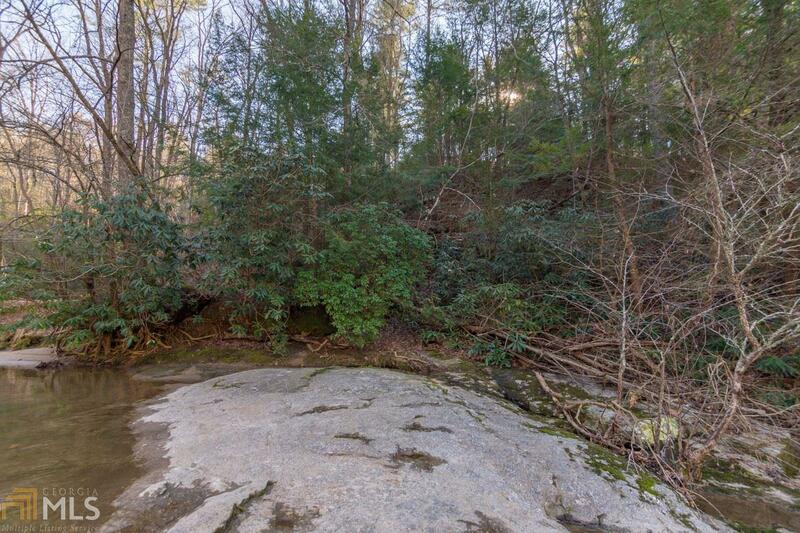 This Lot has it all, Noisy River sound,River View, River Frontage, & Mountain Views! 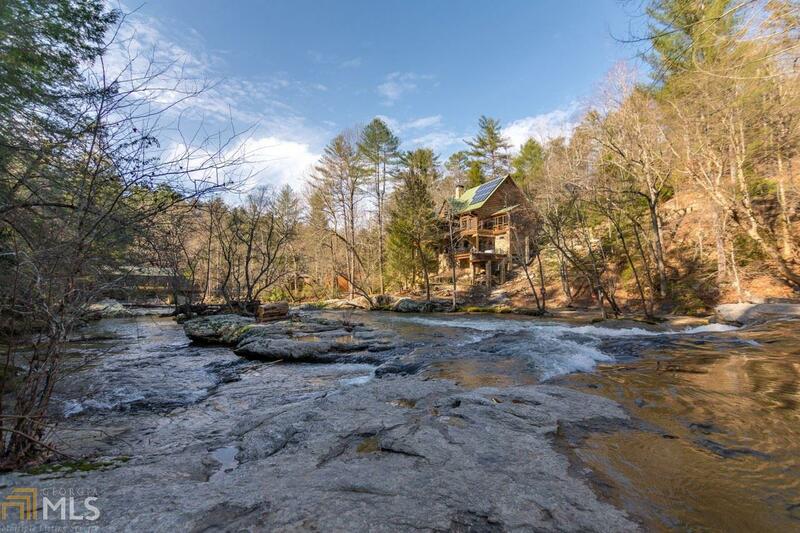 Amazing Lot Sits between two main water falls,on the Cartecay River. Perk test and soil analysis has been completed. 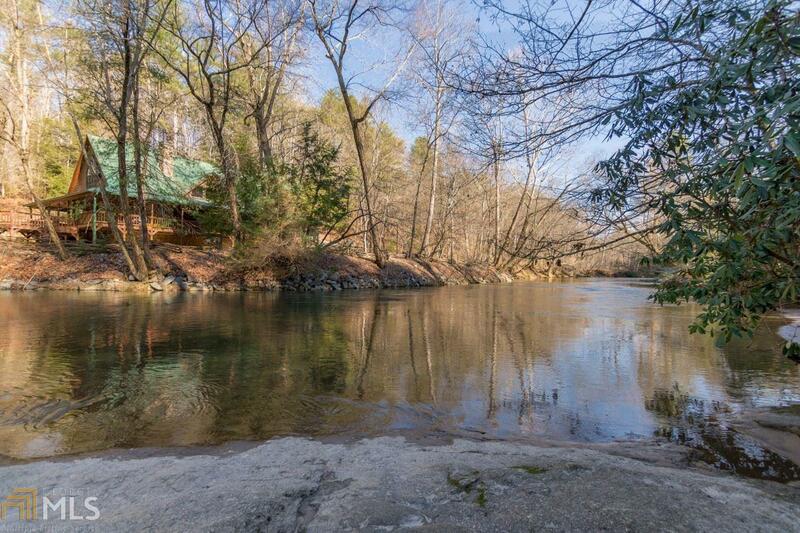 This .77 acre lot also has walk down access to the river (right side) and grassed level walkways at the river front (common area for homeowners), multiple rocks to play on, and rafter's galore! Plus Blackberry Falls has natural swim pools for you to enjoy! Gated community of homes to the $600K's. Bring your builder! HOA incl. water! 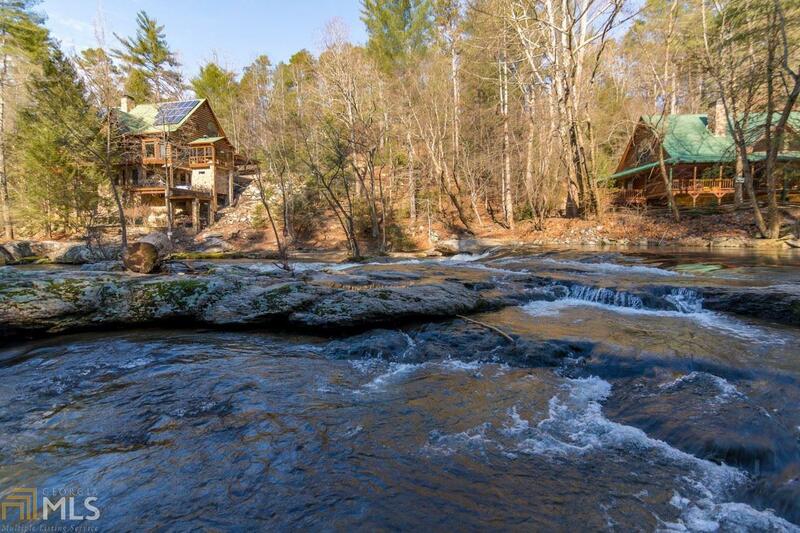 Only 5.8 miles to the city of Ellijay - shopping/restaurant. Bring all offers. Home site has been marked off and ready to start building!